thanks so much to everyone who came out to the shows of my european tour! and also to all the lovely promoters and venues who put on the shows. we (me + the band) had a magical time. the colours of the night remix competition is open until the 1st of december. please feel free to make a contribution! 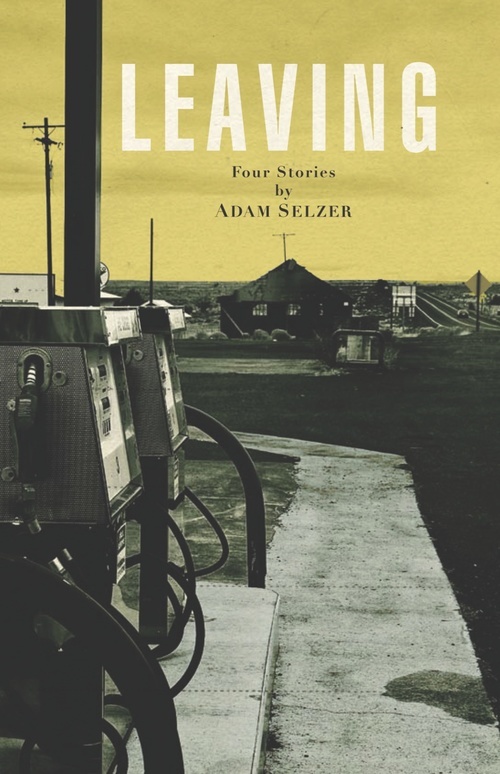 the main reason for this post is to tell you about a new book written by my dear friend adam selzer. i got some of my first experience on the road as a musician with adam many years ago in a band that he led called norfolk & western. adam also co-runs a recording studio in portland called type foundry where i have done session work for a lot of different musicians over the years, and it was there that he recorded my mini albums docile and how they are. adam has recently published a book of four short stories on jealous butcher. for each story he recorded himself reading the words aloud, and then asked four different musicians to make a soundtrack for one of the stories. i made some music to accompany his story art garfunkel’s old people. there are only 100 copies of this book (which comes with two cd’s) in the world. highly recommended! This entry was posted on Wednesday, November 12th, 2014 at 8:14 pm	and is filed under News. You can follow any responses to this entry through the RSS 2.0 feed. You can leave a response, or trackback from your own site.